Description: Hardcover with dust jacket. 201 pages. Condition: Spine caps lightly bumped. Previous owner's name in ink on the front free page. Neat pale yellow highlighting scattered throughout the text. Dust Jacket: Light shelf wear and scuffing. Old price sticker on the rear. The population of Dublin in the eighteenth century with particular reference to the proportions of protestants and catholics. 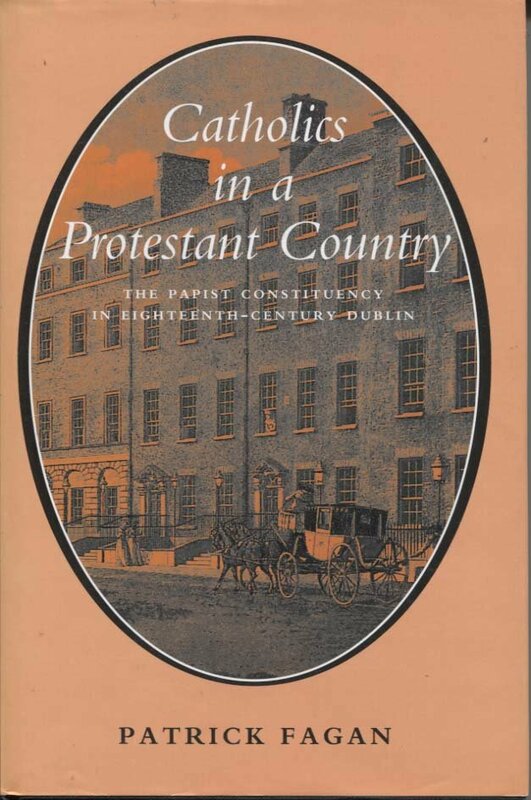 The Irish catholic lobby in the first half of the eighteenth century. The catholic presence in medicine. Catholics and the legal profession. Catholic merchants, traders, and manufacturers.